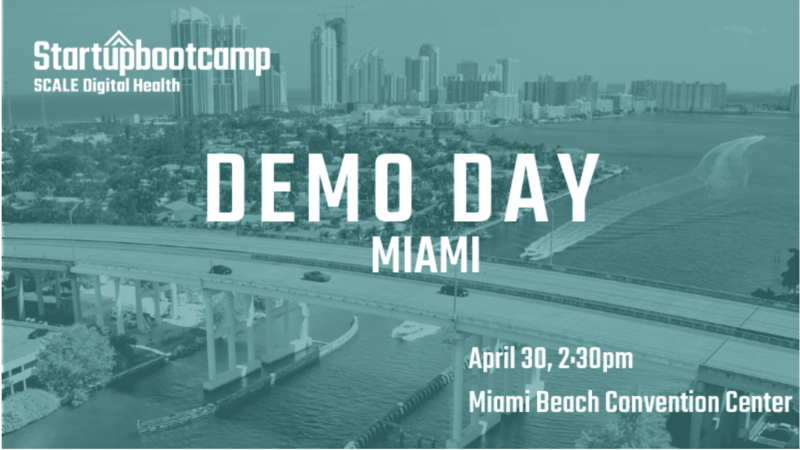 This year the SBC SCALE Digital Health Miami DEMO DAY will be featured during the eMerge Americas Conference on April 30, 2019. 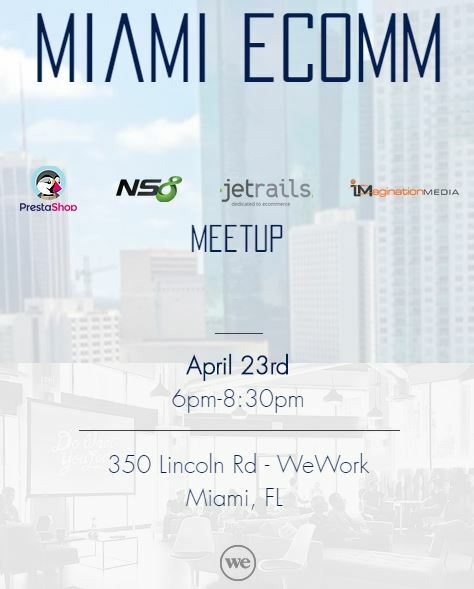 Don’t miss this year’s showcase of what’s on the Miami healthcare horizon! Join us if you are interested in staying up to date on the newest start-ups in digital heath or are seeking key partnerships, new investment opportunities, or fresh perspective on problem solving in healthcare.